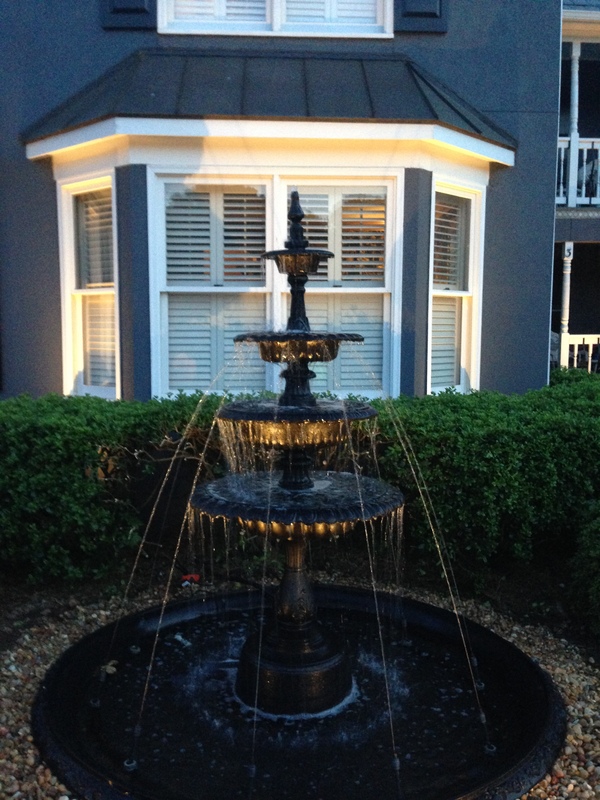 In Greenville, South Carolina, one of our customers called to have a metal water fountain installed in their yard. 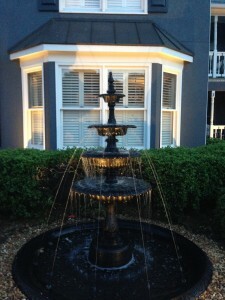 After giving her an estimate, we came out and installed their new metal water fountain. 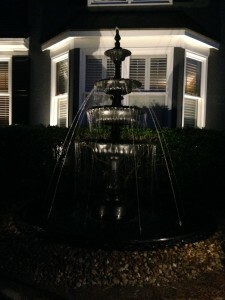 Once we were done with the installation and everything was working properly, our customers loved it! They felt it was a great addition to their backyard that added a serene feel. 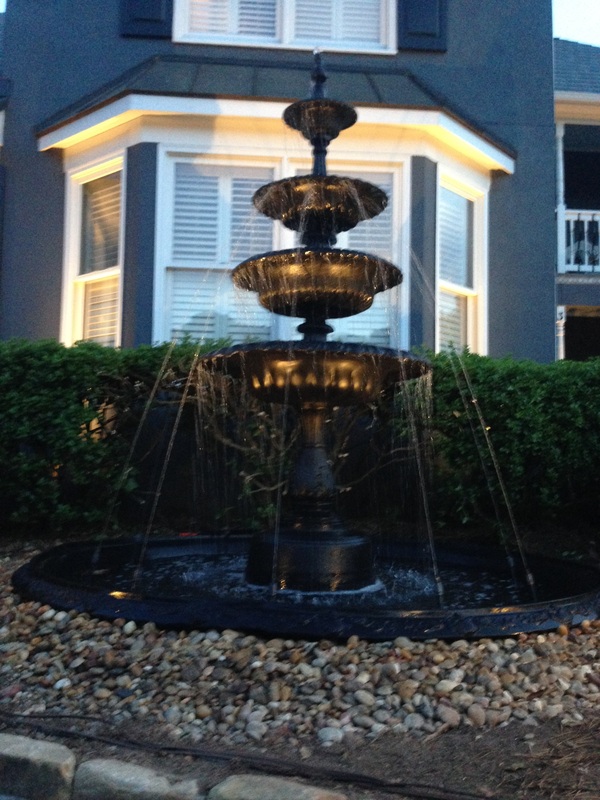 There are other materials that you can choose from aside from metal, including marble, granite and cast stone. 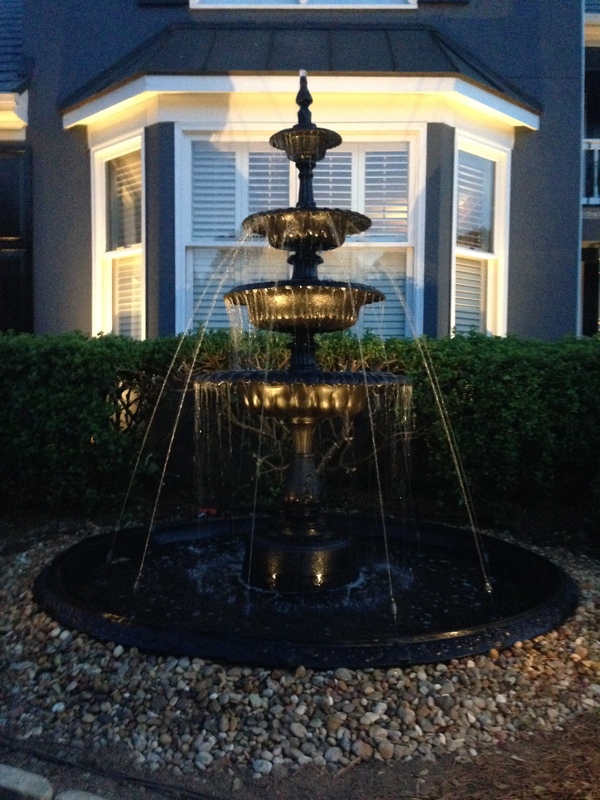 Cochran Landscaping is dedicated to providing quality to our customers with every job we do. As part of our landscaping services we also do: hardscaping, retaining walls, paver patios and landscape lighting. 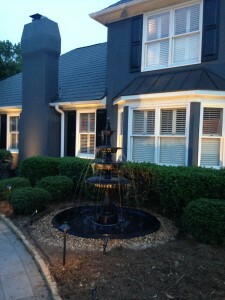 To learn more about South Carolina’s landscaping experts, and our other services, click here!